 At Sudima Hotels we’re here to help you make the most of your day and bring a smile to you. As our guest, you are our first priority. We pride ourselves on providing the friendly, personal service you would expect from a world-class hotel. And of course we ensure you have everything you need to enjoy a comfortable stay. But what makes us different, are the little things. It could be a warm welcome, a thoughtful act, a kind word or a genuine smile. They may seem like small gestures, but when you’re travelling, they make you feel at home. 20% OFF all rooms plus FREE breakfast, no deposit required and FREE Cancellation for up to 24 hours prior to arrival. This offer is available exclusively for direct bookings on sudimahotels.com. Read more. Rates/package are non-commissionable and not for commercial use. Terms and conditions apply. We will email you when there's new specials! We have one passion - you. We understand that wherever you come from, and wherever you’re heading to, you’d rather sleep in your own bed than in a hotel. But sometimes it’s a necessity. So we do our best to help you get a good sleep and a proper breakfast. Then we make sure you get your day started on the right foot. We’ve found it’s the little things that make a big difference. So at Sudima Hotels we feel a real responsibility to get it right.